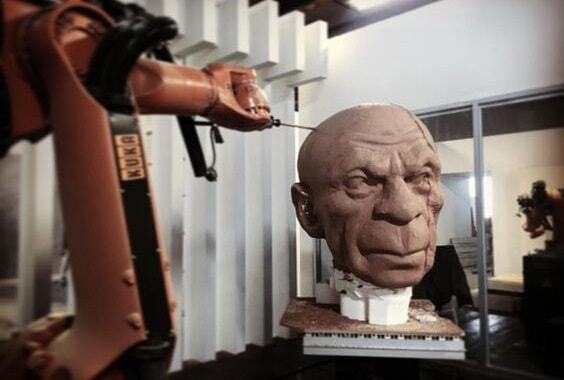 Use your robot arm like a 5-axis milling machine (CNC) or a 3D printer. 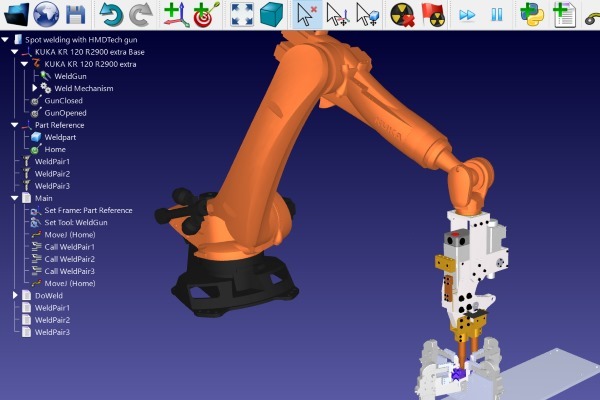 Simulate and convert NC programs (G-code or APT-CLS files) to robot programs. RoboDK will automatically optimize the robot path, avoiding singularities, axis limits and collisions. Send us a sample project and we will help you set it up in RoboDK! 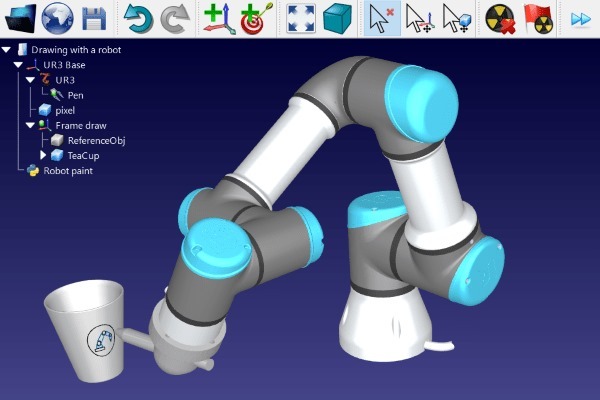 Simulation and Offline Programming of industrial robots has never been easier. Create your virtual environment to simulate your application in a matter of minutes. Easily generate robot programs offline for any robot controller. You don't need to learn vendor-specific programming anymore. 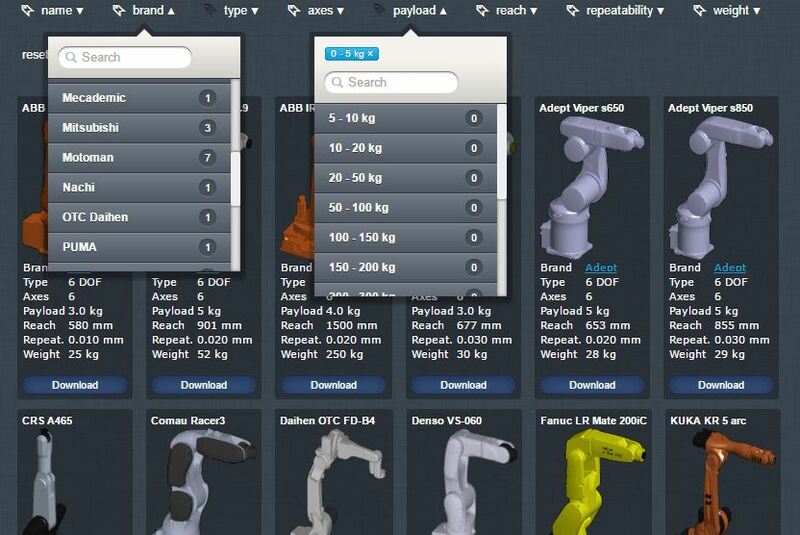 Access an extensive library of industrial robot arms, external axes and tools from over 30 different robot manufacturers. 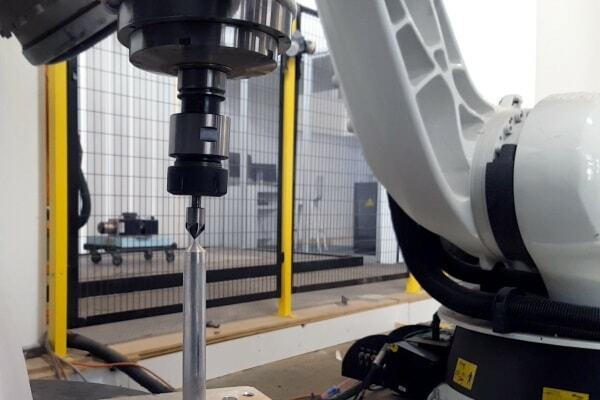 Easily use any robot for any application, such as machining, welding, cutting, painting, inspection, deburring, and more! Don't see your robot? Let us know and we'll include it! Your robot arm is not accurate enough? Calibrate your robot arm to improve accuracy and production results. Run ISO9283 robot performance tests. Certify robots with a ballbar test.